In many ways, Multiprotocol Label Switching (MPLS) networks are the glue that holds business operations together. Without them, a good portion of modern-day productivity as we know it would come to a grinding halt. More and more companies operate across continents, move application from on-premises data centers to cloud and SaaS, and also allow employees to work remotely throughout the world. These organizations need a way to keep everyone connected and for work to happen just as quickly as the days when everyone worked together in one office building and applications were in a closed environment. For a long time, MPLS provided that solution, but it’s becoming more difficult to maintain as globalization increases. But, the cracks in that once-solid foundation are beginning to show. 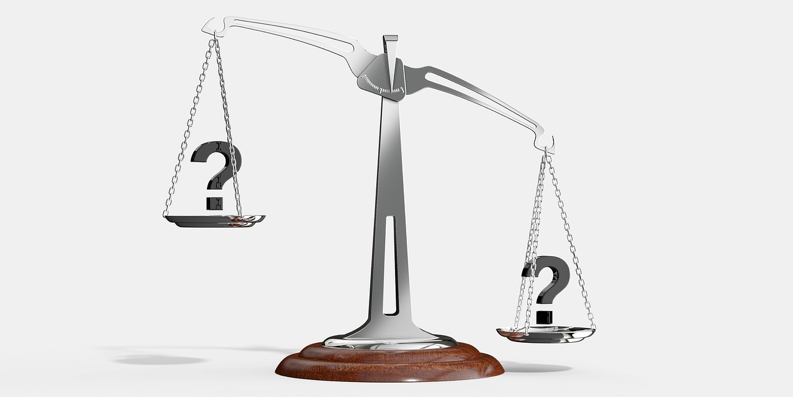 Is it time for your organization to consider an MPLS alternative? 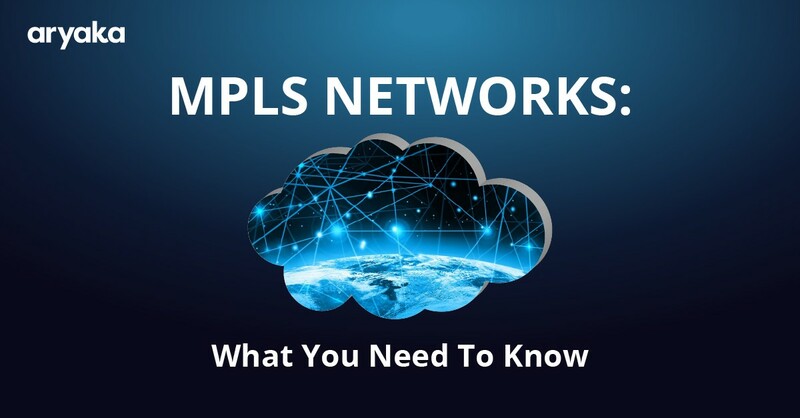 This post will bring you up to speed on what you need to know about MPLS networks so you can make that decision and take steps to put a new solution in place if needed. MPLS networks are most commonly used to house data in a company’s headquarters or data center. This data can be transferred to a nearby branch office with little or no lag time and works well for many small and medium-sized businesses. Each time a packet arrives in the network, it’s automatically assigned to a forwarding equivalence class, which eliminates the need for this evaluation to happen every time new packets enter. MPLS also allows similar packets to be grouped together. For example, packets carrying data might go one way while packets carrying video might go another. This leads to increased optimization over traditional routed IP networks. The technology has been around for more than 20 years and has mostly worked fine up until the point when globalization really began to take hold. For some organizations, it might still be the way to go. Moving beyond those physical locations using MPLS is very difficult. 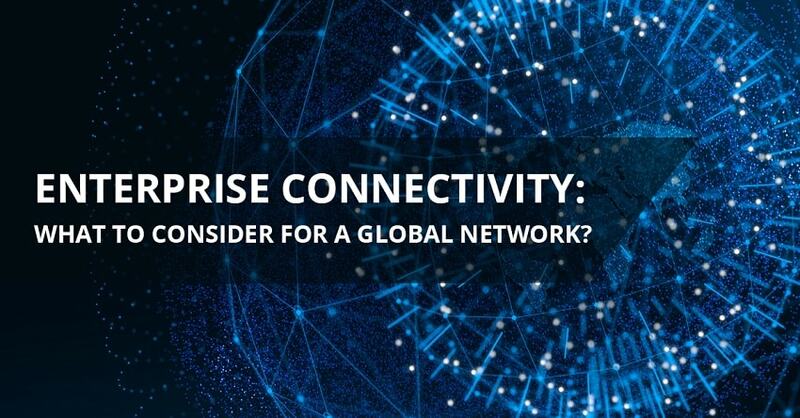 There’s no such thing as a global MPLS provider, so businesses are left to their own devices to piece together a solution from multiple vendors. Even if you can cobble something together, odds are that it will take a long time to set up and still be subject to issues like latency and packet loss. Along those lines, MPLS is not optimized for an ever-growing remote and mobile workforce. Whenever workers leave their offices, whether it’s a salesperson visiting a client or a developer working from home, MPLS networks can’t reach them. Providing security and full network connectivity requires a VPN or other solution, and might not always be possible depending on where the employee is located. No matter where you are located, reporting from an MPLS network is nearly impossible without additional software. This adds expense and makes strategic planning difficult. On top of all that, MPLS can’t connect to 98 percent of cloud or SaaS applications without extra hardware or software. All of these factors should be considered when deciding whether it’s time to explore other network options. 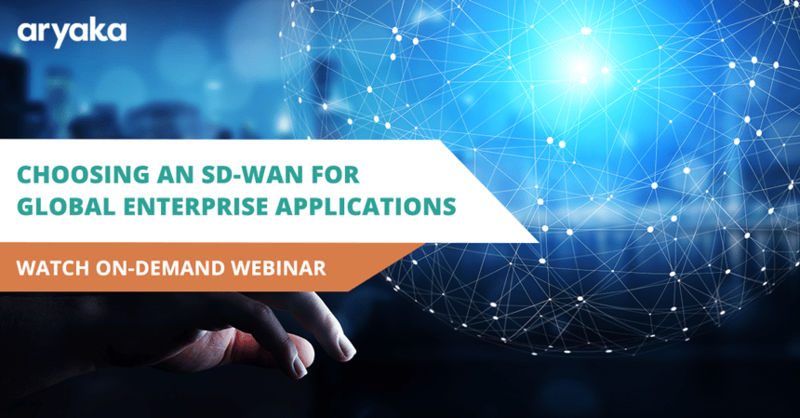 If you decide that an MPLS network is not cutting it for your organization, one option you might consider is SD-WAN. Over the past few years, SD-WAN has emerged as a true global alternative to MPLS. It eliminates the physical network and can be scaled no matter how many offices or employees your organization has. At its most basic level, SD-WANs offer an entirely new way of managing a network across multiple locations. 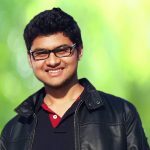 They are not dependent on the underlying networks to a large extent and can dynamically load balance across multiple links to avoid the backhauling that still plagues many traditional networks. Network control is centralized in a device called an SDN controller, which implements policy management. Tasks like configuration and provisioning are fully automated and multiple WAN links in an active-active configuration are supported. 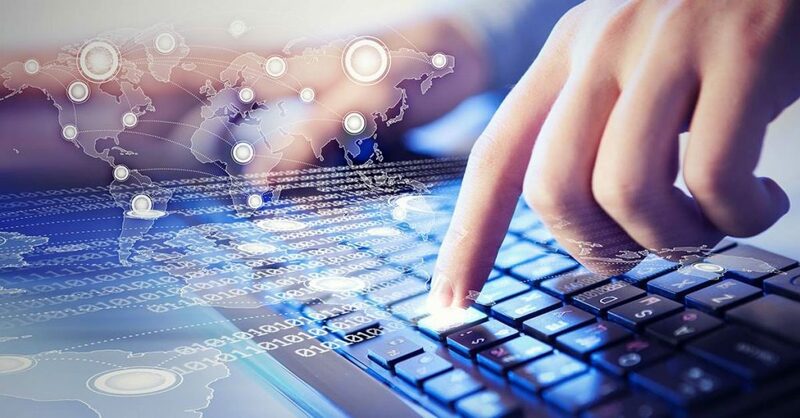 This functionality allows organizations to replace MPLS with an Internet-based option that can save money and increase employee productivity. Now is a great time to evaluate your company’s network performance and decide whether it’s time to make the shift away from MPLS. 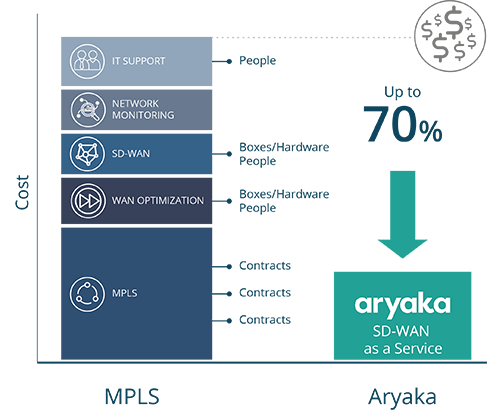 Aryaka offers global SD-WAN solutions that can be easily installed and require little to no maintenance from your IT staff. 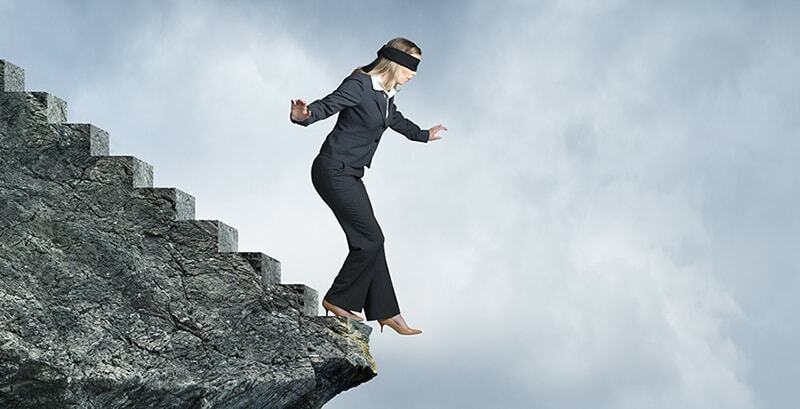 The less time they spend on network connectivity issues, they more time they’ll have to tackle other priorities in your organization. Check out our resources library for more information on SD-WAN and how Aryaka has helped businesses around the world move their networks into the 21st century.